An appointment to go to the dentist is often met with dread, but this doesn’t have to be the case if you choose to visit Galliano Family Dentistry. Dr. Galliano has over twenty-six years of experience in treating patients from Baton Rouge and the surrounding areas. He graduated and trained in some of the most prestigious dental institutions in the country including the L.D. Pankey Institute for Advanced Dental Study. To put it plainly, you will be able to trust Dr. Galliano to give you excellent dental service and make your smile really stand out, and our family-friendly approach will extinguish your fear of visiting the dentist! A fear that the dentist will tell you that you have a cavity is one shared by all those who visit the dentist. You’ll want to visit a dentist that is not only capable of locating any cavities that you have, but also one that is capable of filling your cavities in an effective manner. Dr. Galliano has ample experience in this department, and you can be confident that your teeth will be treated with the utmost care. 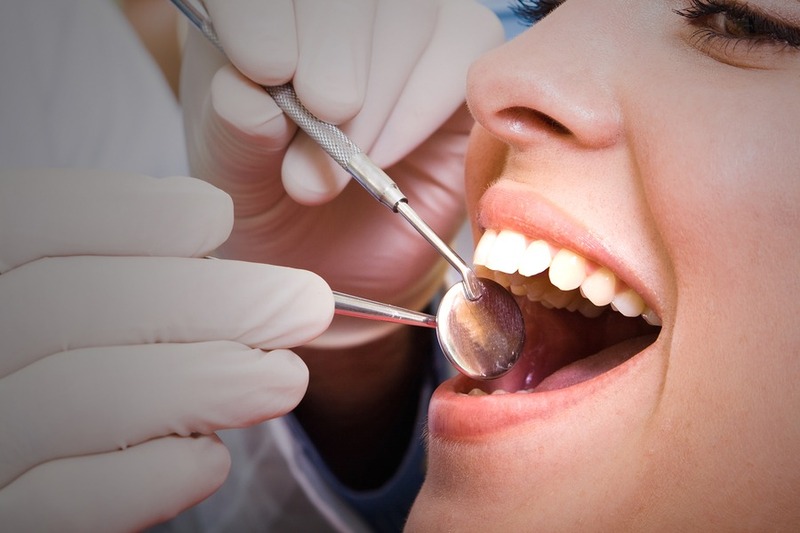 In addition to cavities, Galliano Family Dentistry helps patients suffering from a variety of dental diseases such as abscesses, oral cancer, gum diseases, and more. It is Dr. Galliano’s attention to detail and expertise that allows him to help get your teeth shining. You can take a look at our smile gallery for proof! Schedule an appointment online today, and Dr. Galliano will see to it that any cavities you have are filled correctly. Galliano Family Dentistry offers patients a number of services including teeth cleanings, porcelain veneers, dental implants, TMJ services, zoom whitening, and many more evaluative, maintenance, repair, and restorative procedures! Countless patients in Baton Rouge have maintained their dental health at the careful hands of Dr. Galliano, which have been trained through thousands of hours of dental care and training. If you are experiencing oral pain or it is simply time to get a teeth cleaning, contact Galliano Family Dentistry and we will provide the information you need to make the best decision concerning your oral health needs. We look forward to your visit and serving you with excellent dental care in Baton Rouge!